Mulitple of these 5x7 canvas boards were made for a client to give as Christmas gifts. 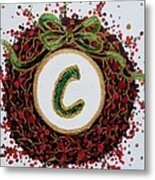 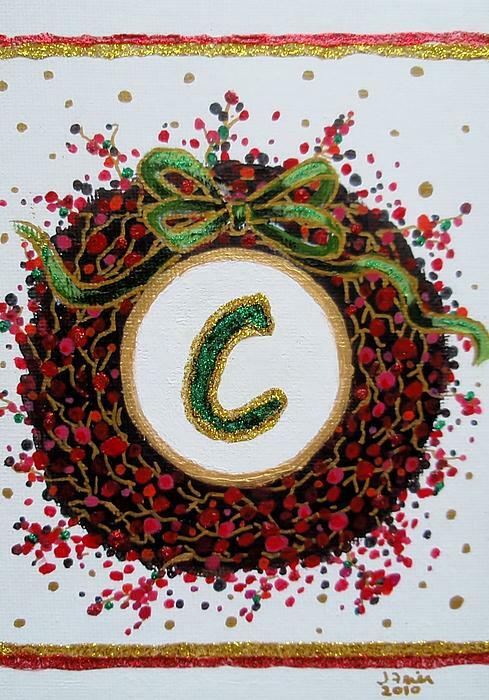 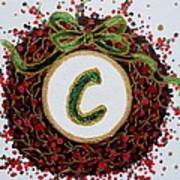 The other initials are: C, D, P, V and L which can also be purchased as a giclee, print or card thru this website. If you need any of those letters, email and I will upload the image so you can purchase it.